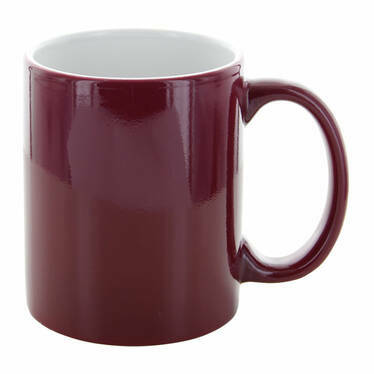 Wondermug red: --Please choose-- individual 36 Stck. 72 Stck. 144 Stck. 250 Stck. 500 Stck. 1000 Stck.